In my last post I mentioned how the next would be a description of day two on the Fortress Circuit in the Grampians. Guess what? I changed my mind. Don’t panic though, as I’ll get to it in a few weeks. Instead, I’ve got something way more exciting (for me anyway) to write about. Best of all, it’ll be only a few paragraphs long. The reason this blog exists is because of one walk. Way back in 2010 I planned to walk from Cape Conran to Mallacoota, passing through the Croajingolong National Park. In the planning stage, I found a major problem. Online, there was nothing written about it at all. Sure, there might have been a couple of tourist blurbs, but none related to actually walking the stinkin’ thing. So, afterwards I wrote it all up. Anyway, that’s not really what this post is about. I’ve written enough about that trip already, so I won’t bore you with the details. Except there was one unanswered question. 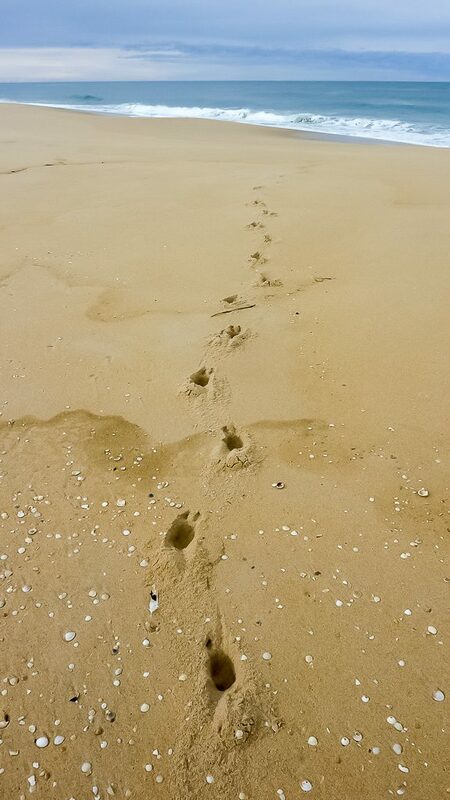 Every day I’d see fresh animal tracks on the beach. Dogs, cats, Yowies. The lot. Stuffed if I saw any animals making them though. Oh, except one evening when I camped near Sydenham Inlet. On a winters afternoon, as light was fading, I peered down the beach and something caught my eye. What appeared to be two large dogs were on the sand. Feral dogs? Dingoes? I’ve no idea, but my main thought wasn’t identification. It was more a hope they didn’t have the taste for fat bastards lying in bivvy bags. As you’re reading this, then it’s quite clear I survived. The thing is though, it must be an area for interesting animals, as when I began walking the next day, I came across these. They were certainly an eye opener. From their shape to the pigeon toed gait, they were unlike any footprint I’d see during the entire hike. Come to think of it, I’ve never seen anything similar on any beach I’ve been to. So who made them? It’s an interesting question. So much so, that in the post, Sydenham Inlet to Clinton Rocks, Croajingolong National Park, I asked that exact same question. In 2010. Now, I didn’t expect to get swamped with suggestions, but I thought there might be at least one. So, a few hundred years later, I decided to try and get an answer myself. 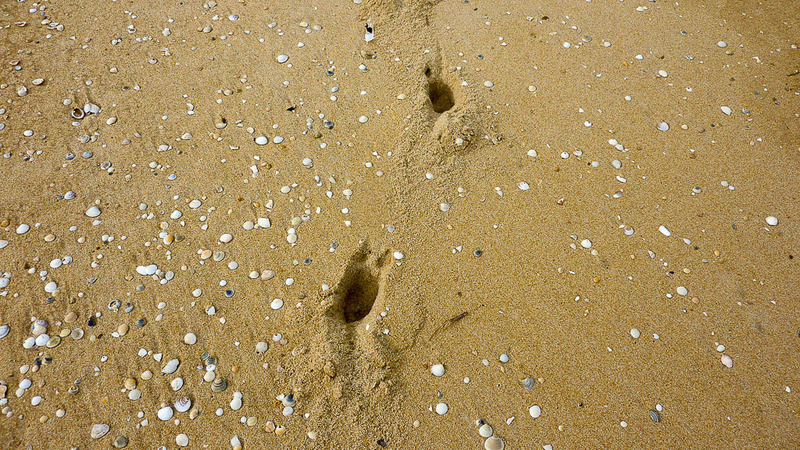 Initially, I wasted a few hours online, looking at sites regarding footprints. I’m not sure why I bothered, as the place for this sort of question was already known to me. The Melbourne Museum. I’d used them before when Smuffin and I came across a whale skull on the Cape Liptrap hike. In case you’re wondering. Yes, this is the hike where I thought Smuffin was about to implode. And I was about to die of dehydration. It’s all good fun to read about it now, BUT IT WASN’T MUCH FUN AT THE TIME. Smiley face. Okay, back to the museum. Regarding the skull, all it took was a matter of five minutes filling in a form, uploading a photo and then lying back on the couch staring at the ceiling. Within a few days the answer was in. Why didn’t I just do this with the footprints? No idea, but I repeated the same uploading procedure and voilá, I had an answer. Well, more or less. Here’s some of the reply. I’ve examined the image you sent us and it’s my opinion that the tracks are likely to be from a deer of some type; going by the location it could be either a Hog Deer Axis porcinus Fallow Deer Dama dama or a Sambar Cervus unicolor; all three species have been recorded in or nearby the Croajingalong NP area, though the Fallow Deer less abundantly. Is that it? Oh no, as the museum never lets you down. A confusing aspect of your image is that all deer have a typically ungulate cloven-hoofed pattern, usually resulting in two distinct, symmetrical impressions for each hoof – this is not strongly evident from the image supplied, however this can be less distinct depending on the stability of the ground on which the impressions were made; if your prints were formed by a deer, the ridge between the halves of the hoof may have collapsed due to the sand being unconsolidated. Unfortunately I couldn’t refine it to which of the three species I’ve already mentioned. …I can see a suggestion of ridge in the clearest shot that looks a bit like a collapsed wall from a cloven-hoofed mammal, and the initially disorienting position of the claw marks are likely to be dew claws on the hind of the hoof rather than toes….which suggests the animal was walking towards the position where the photo was taken, rather than away. I don’t know about you, but I reckon that’s a great bit of service. Question asked and answered within a day or so. I almost want to find more stuff, just so I can ask the museum. Anyway, there I was contemplating all matter of animals. Hell, I was so stumped, I considered they may have been left by Jimmy Hoffa in a pair of very tight shoes. Then again, how about another possibility? Okay, it’s a long shot, but don’t put the blinkers on just yet. If it’s 99.9% from a deer, then the window is slightly ajar. There’s a 0.01% chance they’re from a Yowie. Who has very small feet. Alright, I’ll stick to science and those pesky facts, but what’s going on down there? ‘Beach Bambi Goin’ Bonkers?’ If there’s one thing I’m positive about. In all the beaches I’ve been to, at no time have I seen a deer wandering around on the sand. Come to think of it, I’m confident I never will either. So there you go. A rapid fire post for once. What’s next? The Grampians? More than likely. Unless I find some more conundrums of the outdoors for the museum to answer. Intriguing post Greg,especially as it would appear the Deer was coming up the beach from the surf? 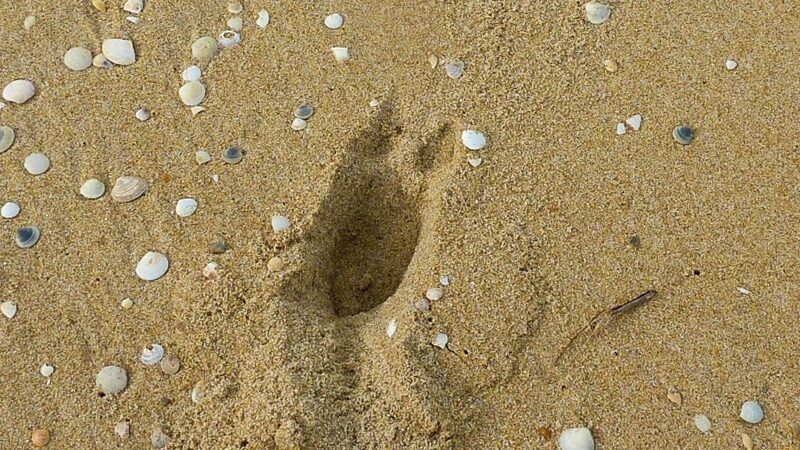 Had it just been for a morning dip?Is it some sort of aquatic Deer/Turtle that comes ashore to lay its eggs?Have you discovered evidence of Centaurs or Satyrs. Some great info but so many unanswered questions. 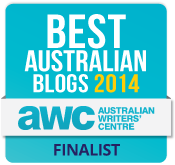 Yeah, the museum also gave me a link to an article about feral deer at Cape Conran in 2015. I guess I didn’t think of deer, as they’re not the sort of animal I associate with a beach! Seven years later, it’d be interesting if prints like that are more frequent. The museum has been great! Their web page says it can take up to a few months to answer a query, but in my experience it’s only been a few days. I’ve seen a wild deer at a dam near Devilbend reservoir Mornington Peninsula.